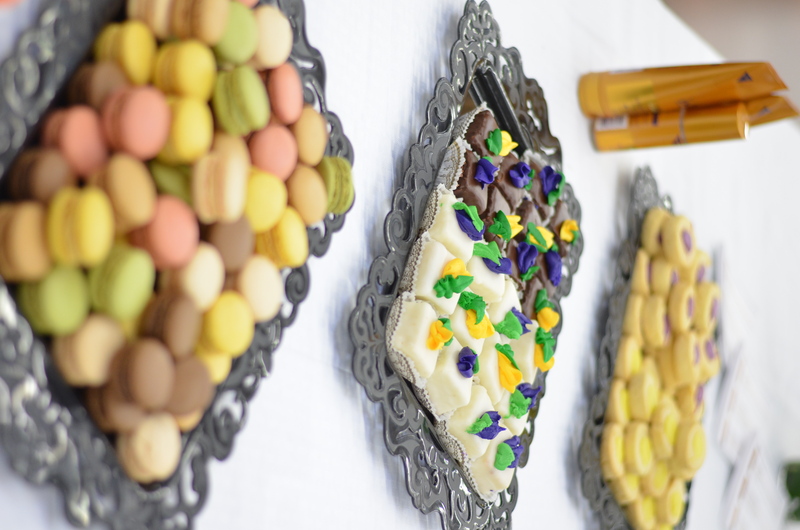 A couple of weeks ago, I teamed up with Motions and some of my favorite bloggers for an evening of hair-chat and giveaways!! As you all know, I am a huge Motions fan and I LOVE their Straight Finish collection (check out my results HERE). It gives me sleek hair with NO frizz AND my hair bounces back. The most important things to me when straightening hair is – it’s actually straight, my hair doesn’t get damaged, its frizz free, it lasts long, and it reverts back to its natural curl pattern. Straight Finish delivers on everything I am looking for. And, as an added benefit, the products include ingredients that are really great for the health of my hair. Ingredients like Shea Butter and Argan, Coconut and Almond Oils…and of course the Keratin Protein in all three products that helps moisturize and seal the hair cuticle. 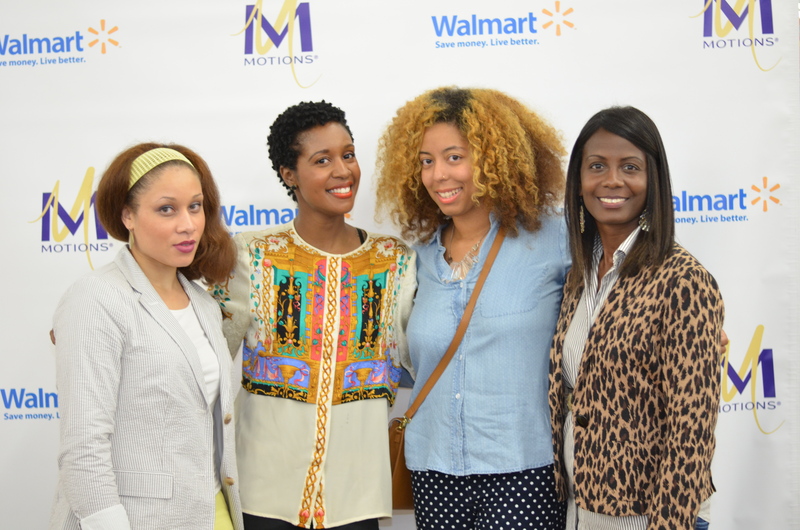 At the Wal-Mart in College Park, we got together and talked to the local naturals about the versatility of natural hair and how to use Motions 3-Step-System. Best of all, the first 50 ladies got to take the products home for free to try it out! 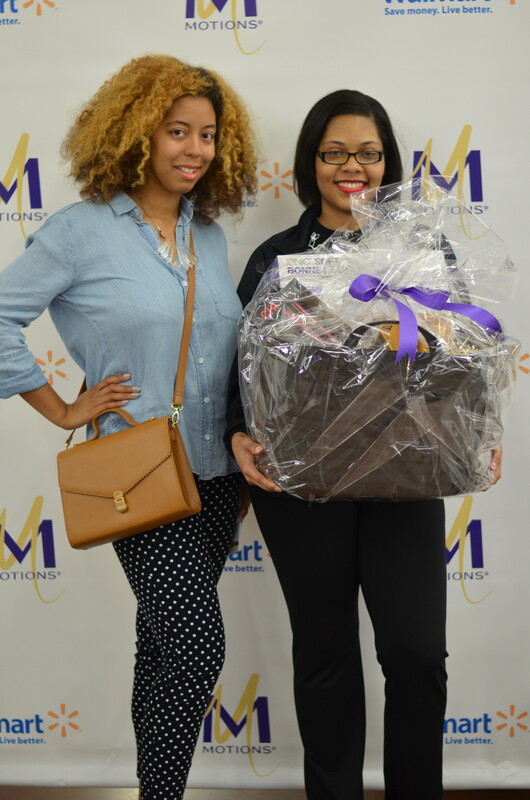 If they weren’t in that first 50, they had a chance to win an AMAZING gift basket filled with Motions products plus a great ceramic iron and hair dryer by answering a question on social media! The perfect combo for sleek straight hair! The co-hosts for the evening! 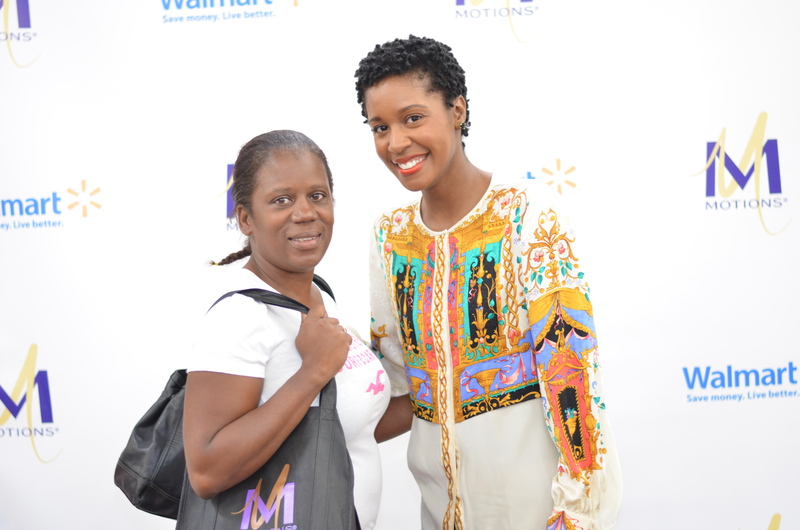 We met so many natural women there! Here was the winner of my giveaway! She loved her gift basket! We had a great time on the southside chatting up with the natural ladies in the area! Can’t wait to do it again. 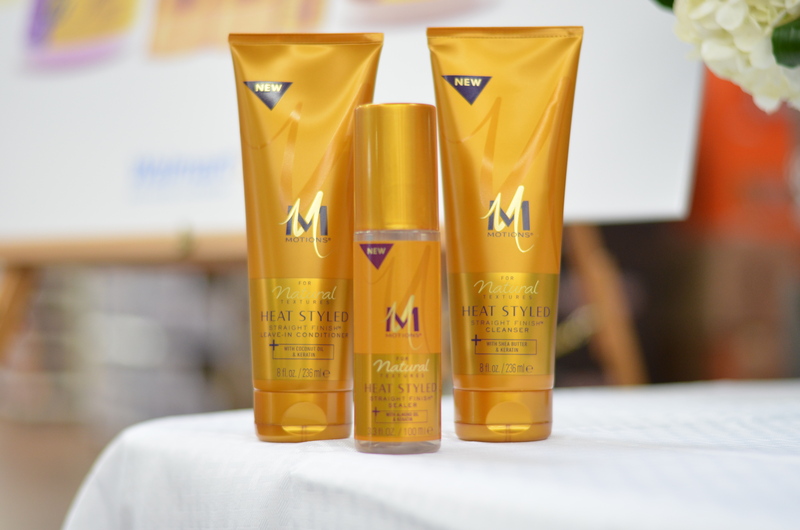 This post was created in sponsorship with Motions® Hair Care, a product line by Unilever. Join Me & My Blogger Friends For Motions Secret Style Event! 10/17 Motions Holiday Hair Tweet Up! Recap! Motions Straight Finish Review + Giveaway! (4 Winners) #Curly2Straight with Motions Hair Care!